Do Mug Cakes Actually Taste Good? 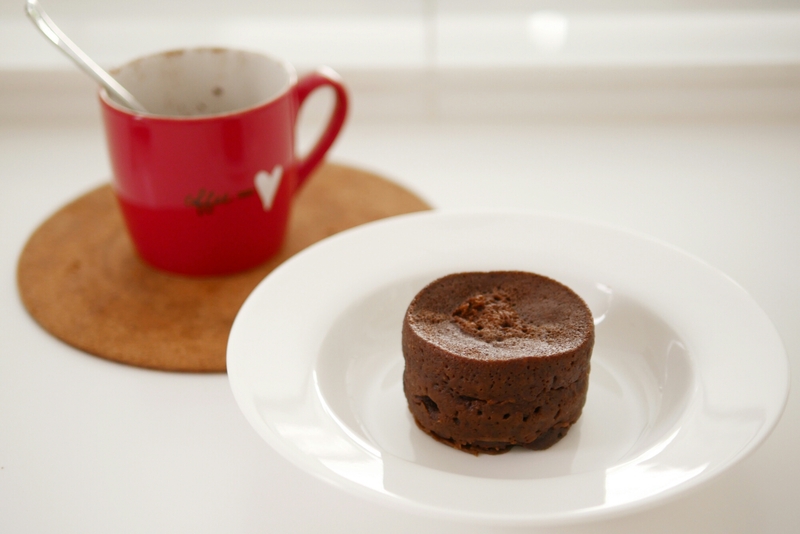 If you follow any food blogs, accounts or websites, you must have seen all the viral posts on “mug cakes”. It’s an easy sell for modern busy/lazy people, because it’s a quick cake recipe that’s supposed to take no longer than 5 minutes, including microwave time. So I’ve always been curious as to whether mug cakes actually taste good. Even though many of them sound horrible – come on, you can’t expect real cake with just 3 ingredients, some actually look amazing. So I browsed a while for relatively complex mug cake recipes. Plus I was hoping that adding in some characteristics of actual good cake could give me a better shot of churning out a decent tasting cake. That’s why you’ll see the ingredients list I used is so long. Mix the dry ingredients then mix in the wet ingredients. Pop it in the microwave on “high” for 1.5 minutes. I have to admit I was feeling extremely hopeful when I saw it puff up in the microwave. It shrunk back down when it came out but the looks were still pretty decent. The taste? It was edible. But the flavour was also kind of wet and stale. To be honest, it tasted like those Garden chocolate rolls you get in Hong Kong and that wasn’t exactly what I was craving when I decided to make this cake. In conclusion, good food requires effort. Save your calories or spend an extra 5 minutes to go buy ice cream from 7-Eleven instead! 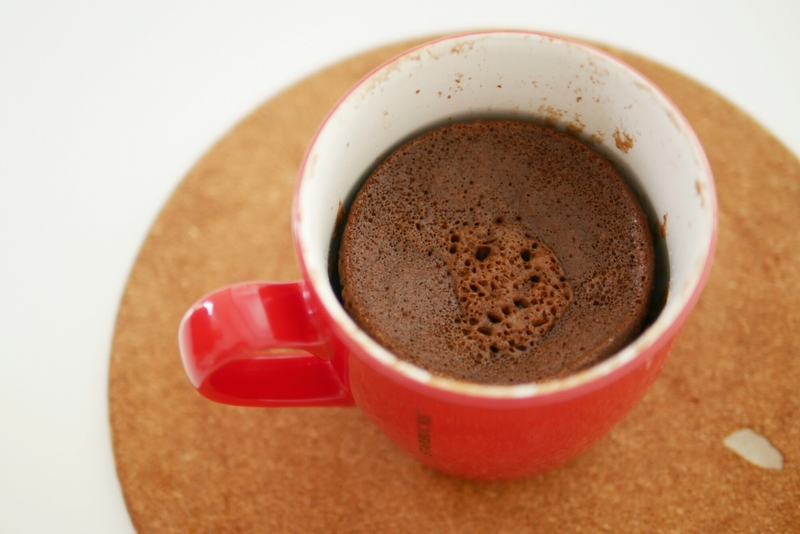 Do you have a good mug cake recipe? Of course, I could be wrong! It might be my mug cake recipe which turned out mediocre. If you’ve made a mug cake that actually tasted good, I’d love to hear about it! Leave a comment below. Wow a good mug brownie recipe would be awesome! I’m definitely going to try your recipe. Thanks for sharing!